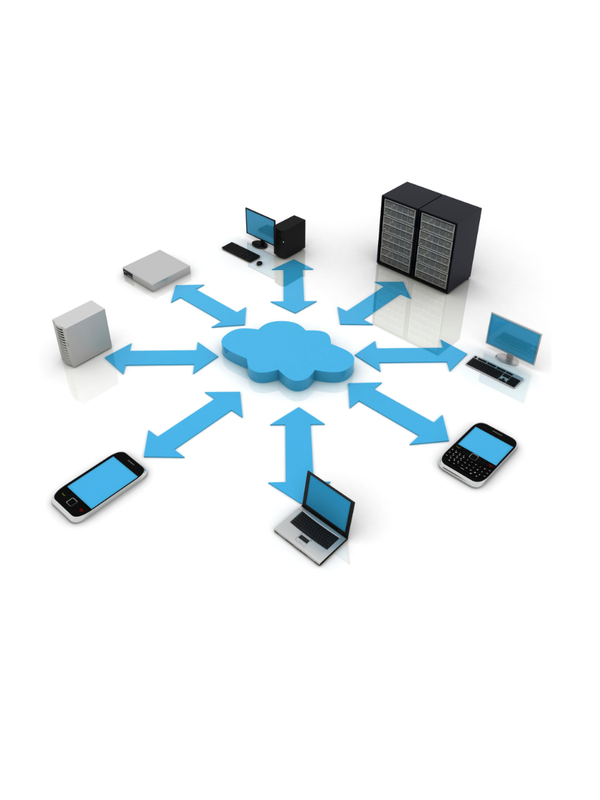 We provide high performance cloud web hosting for small, medium and large businesses. All the hosting servers we use are based in the south of the UK in Hertford, with a team of engineers maintaining them 24/7. As most of Babbit Web Designs websites have a developed version of Wordpress running for their content management system we also provide WordPress Hosting which is is fast and secure . Does your website run on Wordpress? Get in touch and see if we can cut your monthly hosting charges ! Website hosting from £120 per year, thats only 33p a day can you afford not to find out more? Let us find and register the perfect domain name(s) for your business, a good domain name can help with Google searches and be a main ingredient of your business branding. If it`s a .co.uk, .com, .org, .biz, .net or even some of the more rare domains like .photography or .property we can help you choose the right one for your business. Get Your Perfect Domain Name Today !